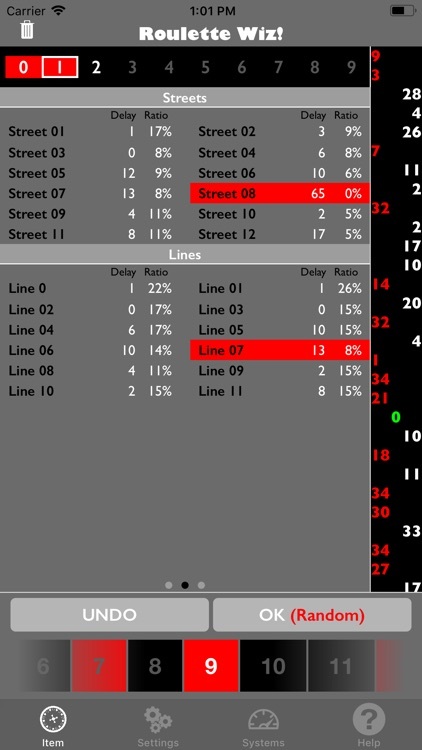 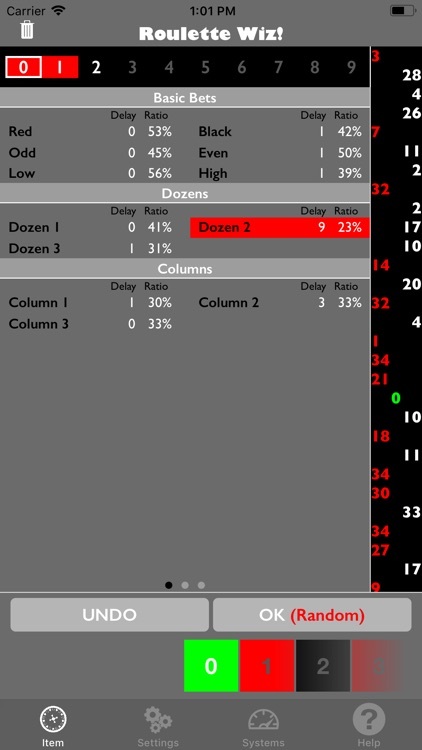 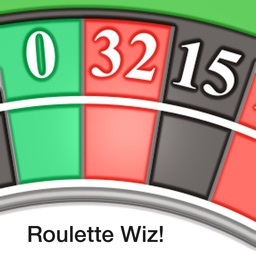 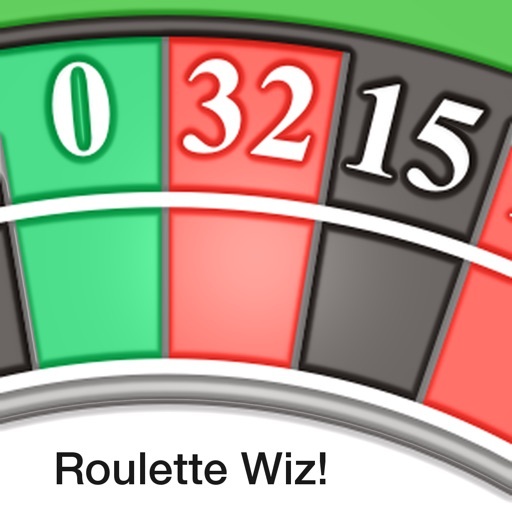 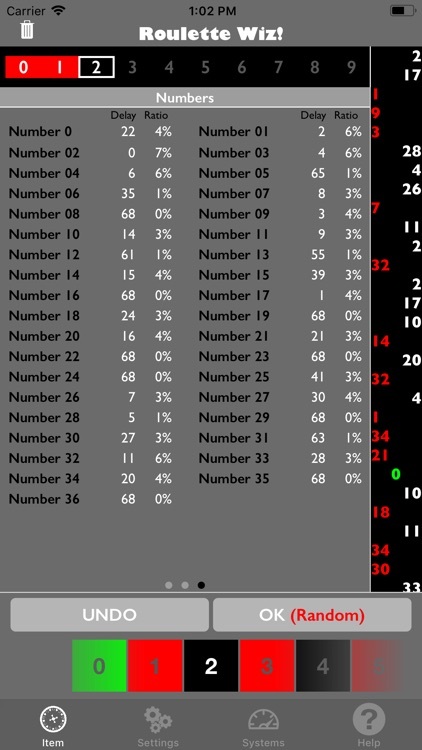 Roulette Wiz also shows some statistics: number of occurrences and their percentage, in order to control possible imbalances. 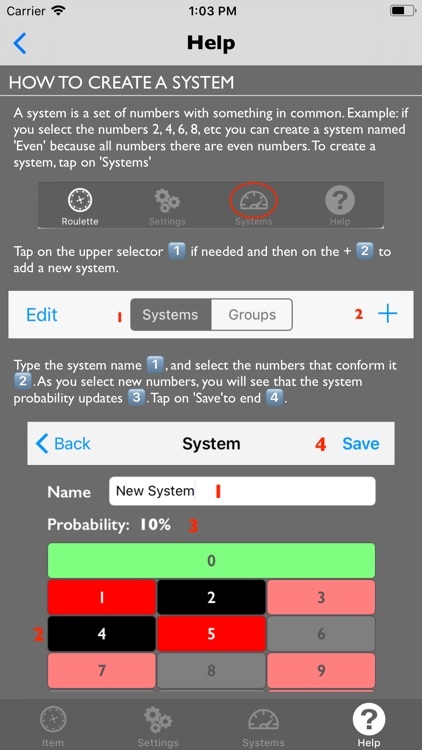 This application is intended for use in online games. 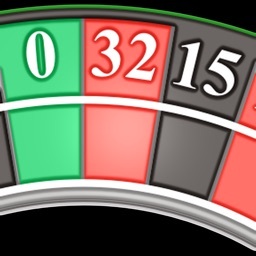 Its use in real casinos may not be authorized. 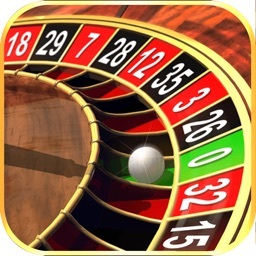 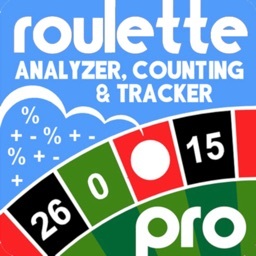 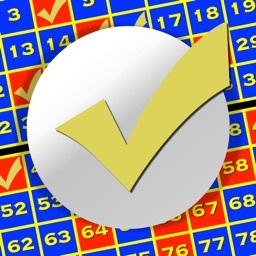 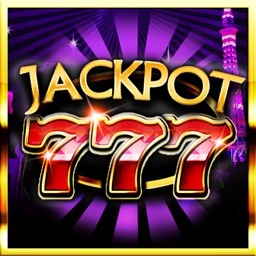 Similar Apps to Roulette Wiz!